Editor’s note: Over the next weeks, we’ll share stories from Google Maps customers who are building new businesses or reinventing existing ones using geolocation services and Google Maps APIs. Read on to learn how Pod Trackers, Enevo and Vagabond are using Google Maps APIs to develop Internet of Things networks. The Internet of Things is coming to places that you might not expect. In the service industry, companies are using geolocation services and IoT to be more efficient, save money and create entirely new businesses. Today you’ll hear about three Google Maps customers using location-based technologies to do everything from stock vending machines, collect trash — even help people keep track of their pets. The Finnish Enevo helps communities stay on top of their waste disposal by placing wireless sensors in trash and recycle bins that measure how full they are and deliver that information via a cloud-based server. With that information, waste management firms can predict exactly when bins will need emptying and arrange pick ups just when they’re needed. Integration with Google Maps APIs allows bins to be displayed on a map at their exact location and to track waste trucks in real time. Drivers use Android tablets to see where they need to be at what time of day and what routes to take. In addition to helping keep the streets clean of trash, Enevo has figured out ways to streamline operations and save money for its customers. The company has reduced the number of trucks needed on the road and the amount of time drivers spend collecting trash because they aren’t making unnecessary stops or taking inefficient routes. Enevo’s geolocation app has resulted in as much as a 50 percent reduction in costs for its customers, according to Enevo CTO Pirkka Palomäki. 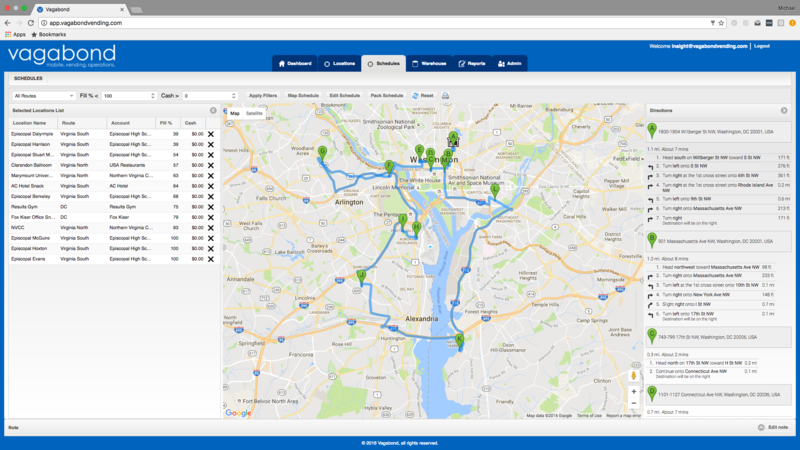 By mapping sensor data, Vagabond helps operators build more efficient schedules and routes to service the machines. They also maximize profit. Because operators know which products sell best in which machines, they can tailor their inventories to meet customer demand, which increases revenue per machine by an average of 15 percent, says Michael Lovett, Vagabond co-founder and CEO. Creating efficient routes reduces the amount of overtime paid to drivers, as well as gas and truck maintenance costs. Vagabond customers are seeing as much as a 15 percent reduction in spending as well, meaning operators can increase profit margins from 2.5 percent to 20 percent, according to Lovett. Over the course of its lifetime, one in three pets will go missing. It’s no surprise then that pet owners see the value of IoT-based pet trackers and geolocation services. Pod Trackers offers a mobile app, available in 175 countries, that uses Google Maps APIs to show a pet’s location in real-time. It also allows people to designate “safe zones” and receive an alert when the pet travels outside a specified area. The app tracks location via GPS and Wi-Fi, which offers more precise and indoor pinpointing in case kitty is merely hiding in the closet. The small battery-operated sensor is attached to the pet’s collar and transmits data to the app over the 2G cellular network. 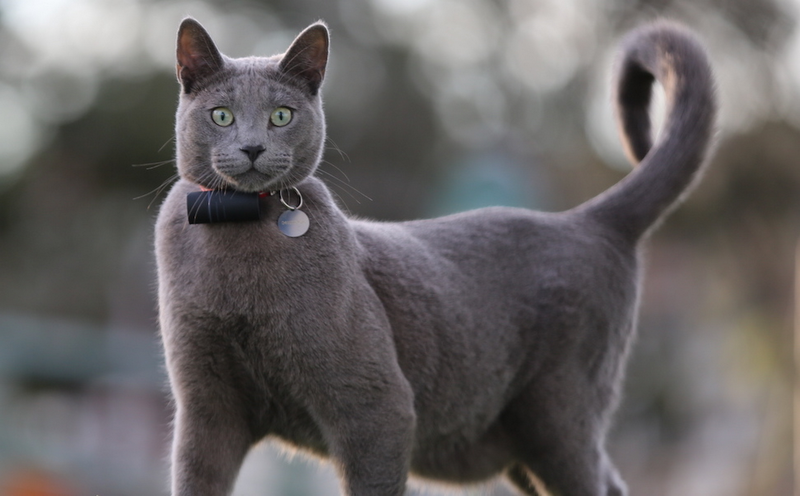 Owners can use Pod Trackers in “adventure tracking” mode, which records a pet’s location every 10 seconds for up to eight hours. There’s also an activity monitor feature for tracking a pet’s fitness. Pod Trackers are popular, resulting in a 300 percent year-over-year revenue growth for the company and the reuniting of an untold number of pets with their families. These businesses are using the power of geolocation to bring visibility to areas where there previously was none. The combination of maps and sensors are bringing new efficiencies, opening up new capabilities and making lives easier. Learn more about geolocation services and IoT solutions using Google Maps APIs.